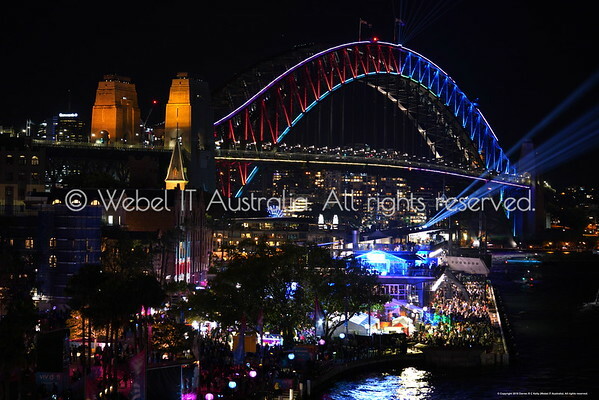 Webel IT Australia is a Scientific IT Consultancy operated by Dr Darren Kelly. Darren (who is also known under the musician/artist name PLAY) has bi-directional chromæsthesia (a form of synæsthesia). 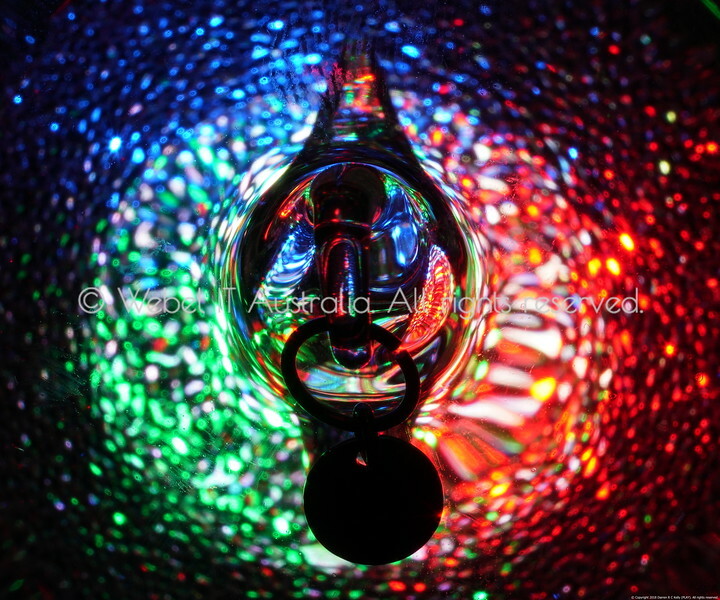 He invented the custom Drancel lighting system and uses macro photography and video to communicate the experience/perception (qualia) of chromæsthetic visuals to others. This site also contains some photo albums of general interest to other photographers, especially night photography and photography of lighting systems. 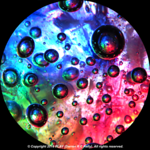 This site features galleries of photography projects from Webel IT Australia, including images created using the unique Drancel light synthesis system and macro photography. This site is currently only for photos and stills; many related videos are also presented on the external Webel Vimeo channel. For galleries on general photographic techniques and some personal galleries please visit the miscellany zone. Unless otherwise indicated, most images on this site were extracted from very high resolution digital photos, but are presented in much lower resolution; if you want to enjoy them in their full glory visit the gallery view, press the BUY! button, and enjoy quality prints in a wide range of formats ! Nearly all photos on this site are "straight from the camera", without any or with only very minimal post-processing, because "that's the way, uh huh uh huh, I like it, uh huh uh huh ..."
All images, media, and content © Copyright 2018 Darren R C Kelly (Webel IT Australia). All rights reserved.